Business leaders from Converge had a great opportunity to visit with many of our suppliers, customers, and attendees at Electronica 2012 in Munich earlier this month. Overall, it was an exciting and highly successful show. In fact, we so enjoyed being able to “put faces with names” of people we often work with but rarely see that it gave us the idea for a new blog series. Over the next several months, the Converge blog will publish a series of interviews that introduce readers to some of our key business leaders in the EMEA and APAC regions…people you may even do business with but haven’t yet had a chance to meet. We are incredibly proud of our talented global team and the depth of their experience in the independent electronics space. We hope you enjoy getting to know them as much as we enjoy working with them! Q: Tell us a little about what you do at Converge and how long you have worked here. A: I support the European sales team in either opening new accounts or developing new areas of business with our existing customers. Basically, I am always working to identify ways that Converge can help new and existing customers locate hard-to-find electronic components, address end-of-life procurement issues, or remarket their excess inventory. I have been with Converge for 15 years. Q: Which office location do you work from? A: I am based in Sweden, but I serve the whole EMEA region. Q: What do you enjoy most about working with Converge? A: I have held many different positions within Converge, as there is always an opportunity to excel and grow within the company. That has made it a very enjoyable place to build my career. I am also very proud of Converge’s outstanding quality control system. Since I have gained a behind-the-scenes view of quality processes from quite a few companies in the independent electronics space, I get excited when I see the in-depth quality control process that Converge offers its customers. Q: What services does Converge offer in Europe? And how does the EMEA market differ from other regions? A: Since Converge is a global company, we offer all of our service offerings where the customer is located – literally, almost anywhere in the world. Basically, anything you see listed on our website, we offer in Europe. We excel in providing our customers with shortage, excess, and obsolete inventory solutions, with a quality assurance program that is second to none. I think the difference that we have in Europe compared to the Americas is that we have more languages and country regulations to navigate. But we handle those differences on our end so the customer doesn’t have to worry about it. Q: What advice do you typically offer to OEMs or ODMs who don’t yet have a partner in the independent market? A: All companies in the electronics industry have shortages from time to time, so the question is, have they really thought about a plan for handling this inevitability? Do they know whom they are buying from? Do their sources deliver quality with every shipment and with every component? I suggest that all companies dealing with independent distributors sit down and implement a process, audit potential open market providers, investigate their counterfeit detection practices, and negotiate a contract where all the rules and regulations are stipulated. Doing this will truly help strengthen your organization. Q: Tell us a little about your life outside Converge. A: I am happily married, with three children, and most of my time outside the office is focused on my family. When I get a (rare) moment to myself, I enjoy playing a game of golf or tennis. Thanks, Johan! If you would like to talk to Johan about how Converge can help your company (or would like to connect over a round of golf in Sweden), you can contact him at johan.dahl@converge.com. How does Converge work to assure quality for customers who need to procure semiconductors from the open market? 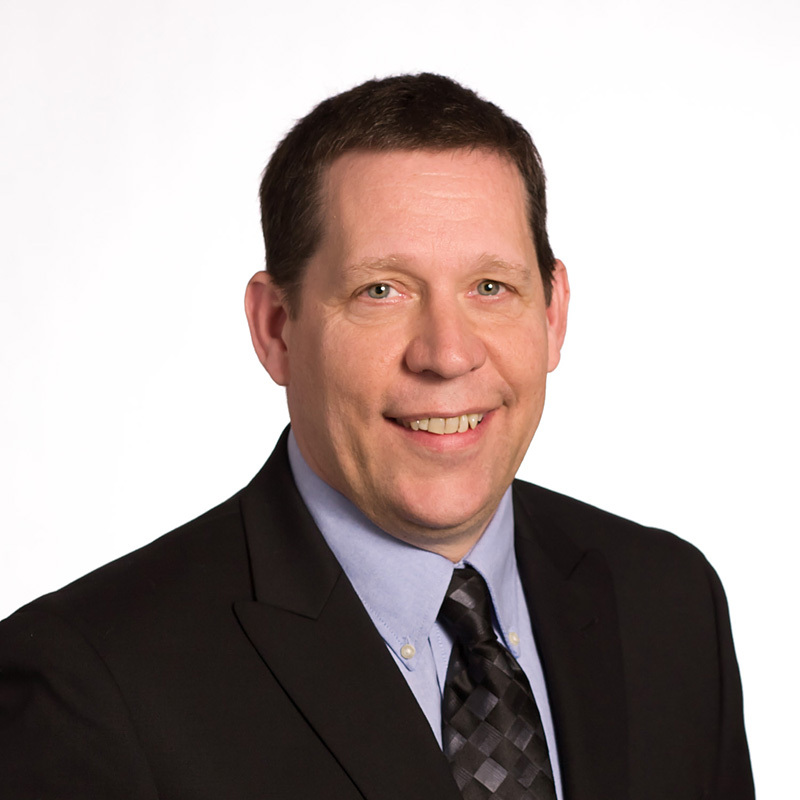 Global IC commodity manager Mark Baldyga recently sat down for a candid Q&A session about procurement. 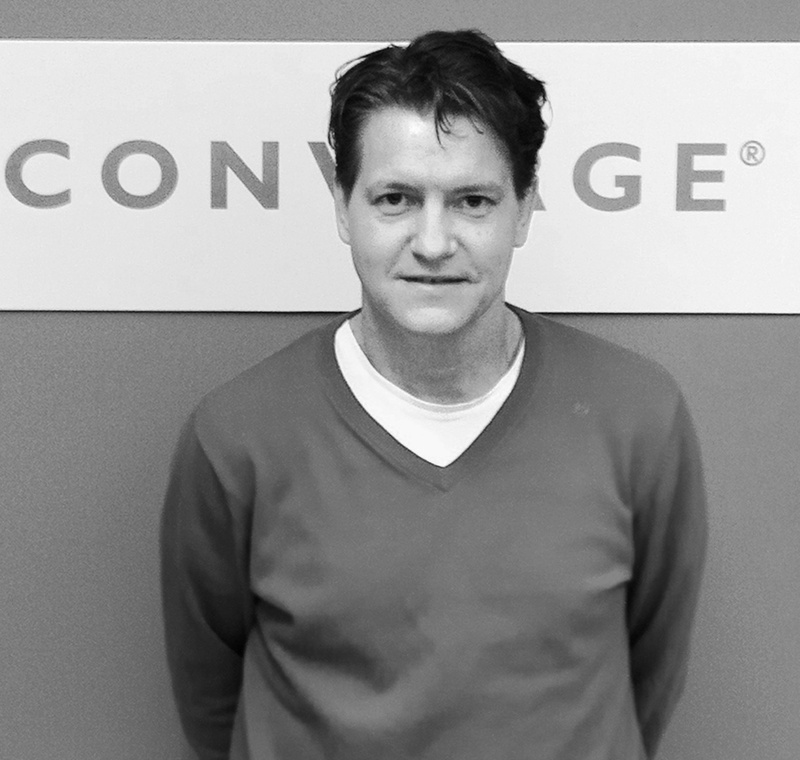 Mark has spent 14 years at Converge, and has overseen the buying and selling of general ICs for the past seven years. Q: First of all, IC is such a broad term. What types of components does a global IC commodity manager supervise at Converge? A: Converge assigns any IC that’s not memory or CPU to the general IC commodity team. Our team buys and sells $300 microprocessors and microcontrollers all the way down to capacitors and resistors that go for $0.002 per piece—and everything in between. Q: What separates Converge from other companies in the IC space? A: There are many companies that do one or two things very well. Converge is a dedicated “solutions development” company that prides itself on being the best overall procurement company in the independent distribution space. We have been in business for over 30 years and are considered to be industry thought leaders. 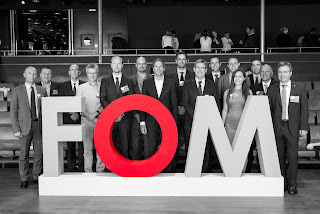 Our three decades of customer and supplier relationships with OEMs, CEMs, and franchised distributors, combined with the largest global footprint in the industry, have made Converge the world’s most reliable independent distributor from a quality, delivery, pricing, and market intelligence standpoint. Q: How big is the general IC commodity team at Converge? A: We have global general IC commodity managers in the Americas, Amsterdam, and Singapore. Each of those managers has a group of buyers that work for him or her. So customers who source general ICs through Converge are utilizing a team of around 35 people who are dedicated to purchasing and providing market intelligence about that commodity in all three business regions. Q: Market intelligence is incredibly valuable to any customer looking for hard-to-find components. But the number-one question on every electronic component buyer’s mind right now is how can you guarantee that ICs coming from the open market are safe? Doesn’t outsourcing semiconductors raise a customer’s risk level? A: There’s not a customer on the planet that doesn’t go out into the open market without quality concerns, and rightfully so. Believe me, we think that way, too. Not only does Converge assure quality deliveries through an industry-leading inspection process manned by electronic component engineers, but Converge was also one of the first independent distributors to recognize that the key to delivering quality product to our customers was in extremely conservative policing of our open market supply chain. We established a rigorous vendor management process that has passed and impressed even our strictest customer audits. Q: What does Converge’s vendor management process entail? A: We keep a scorecard on every vendor generated from a complex matrix of multiple quality and performance characteristics, including product quality history and performance, as well as other key factors. Every vendor’s score results in a reliability rating that allows our buyers to source from the most reliable suppliers. Converge’s conservative approach toward sourcing has been the single most important key to our impressive record of keeping counterfeits out of the supply chain, as well as to our sustained role as the go-to distributor for helping OEMs and CMs procure hard-to-find components. Q: If you had one piece of advice for a company looking for an open market trading partner, what would it be? A: Make sure that the supplier you select has a vigorous, auditable supplier management program and a robust quality department, in addition to state-of-the-art inspection and verification capabilities. Inspection capabilities alone are not enough to successfully manage a counterfeit mitigation program. The cornerstone of a vibrant quality assurance program is preventing substandard parts from entering your building in the first place. Choosing a partner who operates on that level of vigilance is absolutely essential to protecting your company from the consequences of poor-quality components.